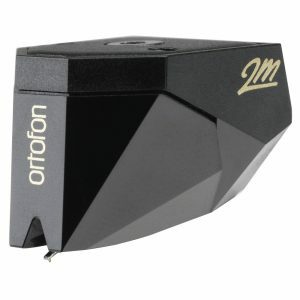 When an OEM house distributes their own brand, they reserve their best efforts for themselves and Excel is no exception. 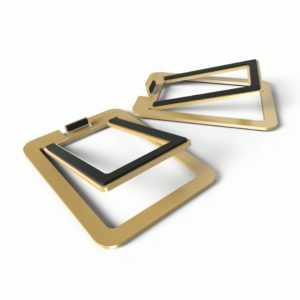 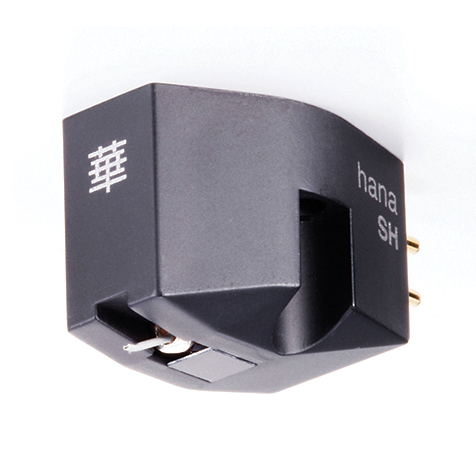 Hana, translated as “brilliant and gorgeous” represents Excel’s best materials including alnico magnets, cross-shaped armatures, and proprietary manufacturing processes. 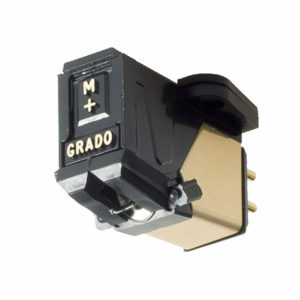 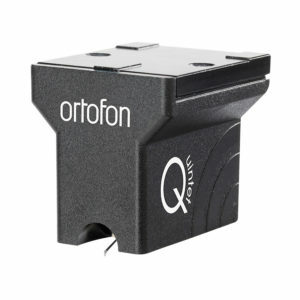 They have excelled at creating MC cartridges noted worldwide for their sound and value, which retain their “musical magic” regardless of their phono stage pairing. 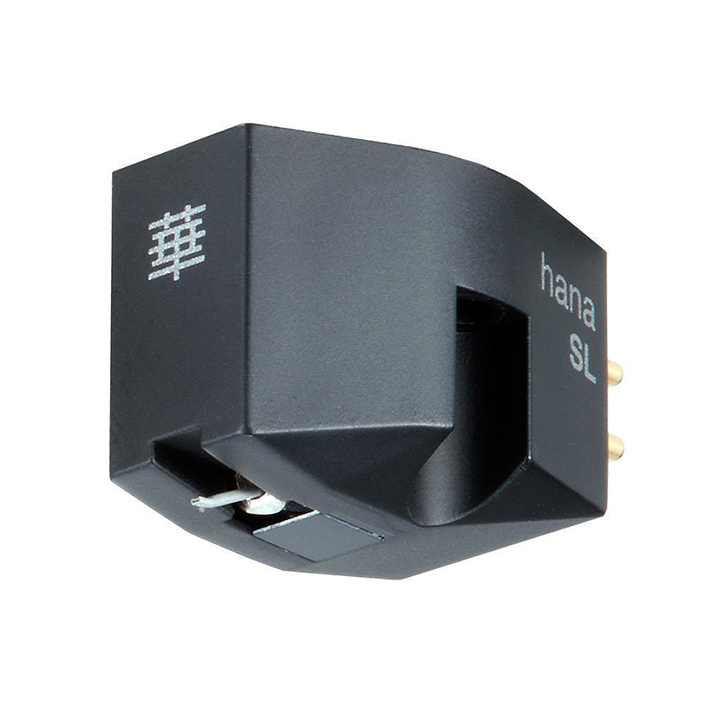 The Hana SL and SH models, distinguished by their black body, provide tighter channel balance, greater channel separation, and improved high-frequency extension compared to their EH and EL counterparts. 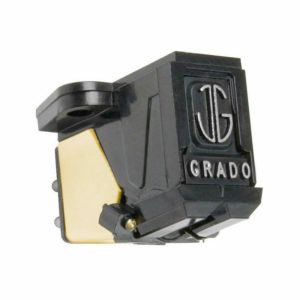 The SL and SH models also feature an upgraded Shibata stylus.